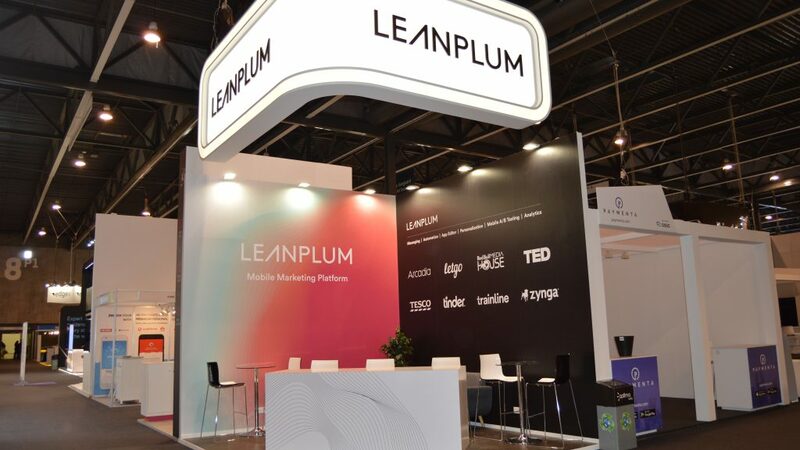 We developed and built the Leanplum booth for the world’s largest exhibit in the mobile industry, the Mobile World Congress in Barcelona. Iventions designed and managed a number of exhibits at the world’s largest gathering for the mobile industry: Mobile World Congress. 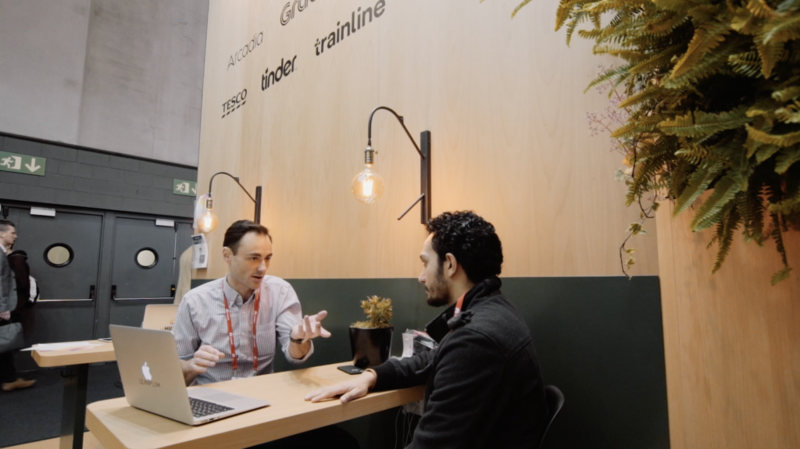 The MWC audience focuses on the mobile industry and features prominent executives representing mobile operators, device manufacturers, technology providers, vendors, and content owners from across the world. This year’s professional congress and exhibition blend took place in Mobile World Capital Barcelona. 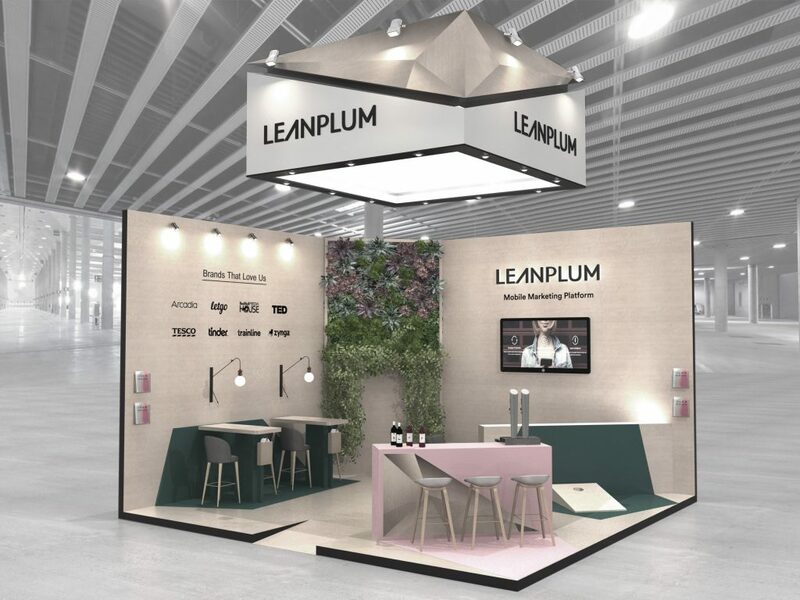 We conceptualised an out-of-the-ordinary booth for Leanplum, the mobile marketing platform built for engagement. 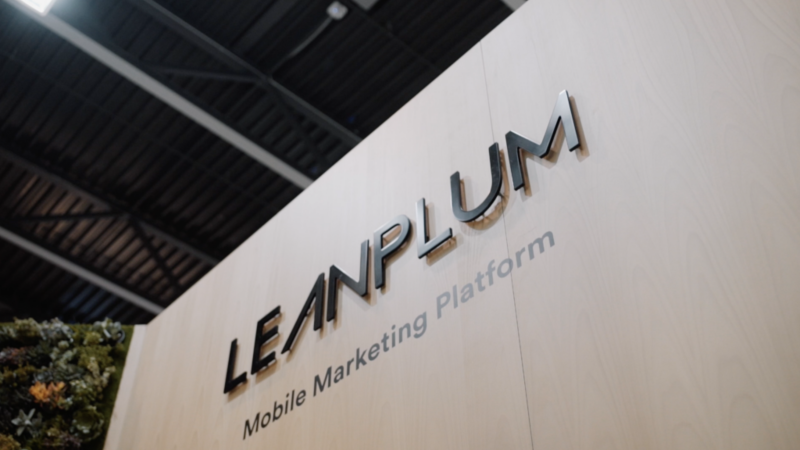 Leanplum combines multi-channel messaging and in-app solutions, advancing mobile engagement. 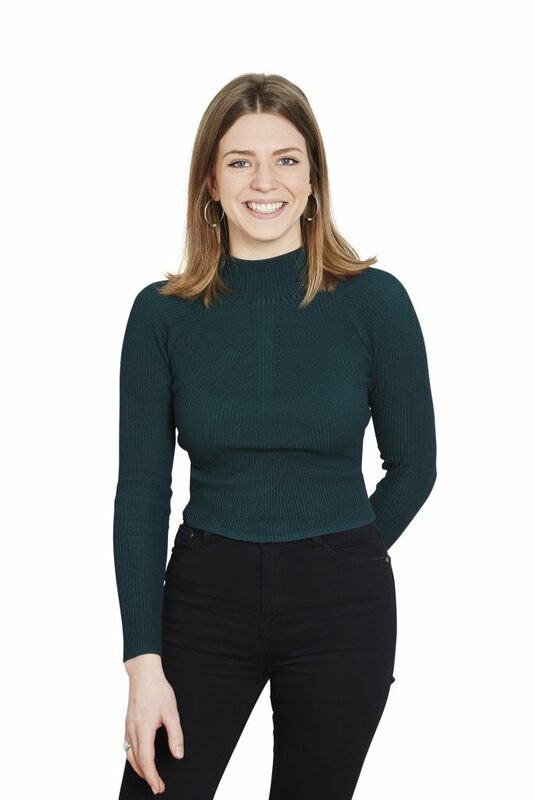 They work for companies and brands like NBC, Ted and tinder, creating tools, products and services. 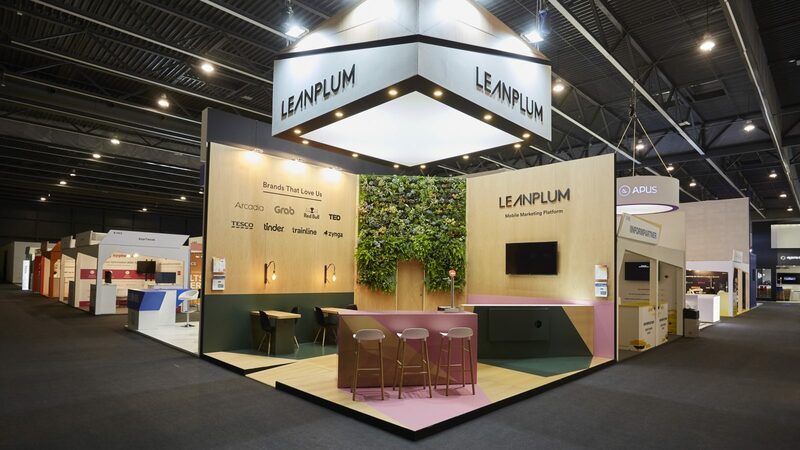 Other than our MWC stand for RFS, the Leanplum booth needed to centre around human connections. We realised a unique experience, a stand distinguished from the others in both material and authenticity. For the second time, Iventions have really been able to take our ideas and concepts and make them come to life. A beautiful and engaging experience. 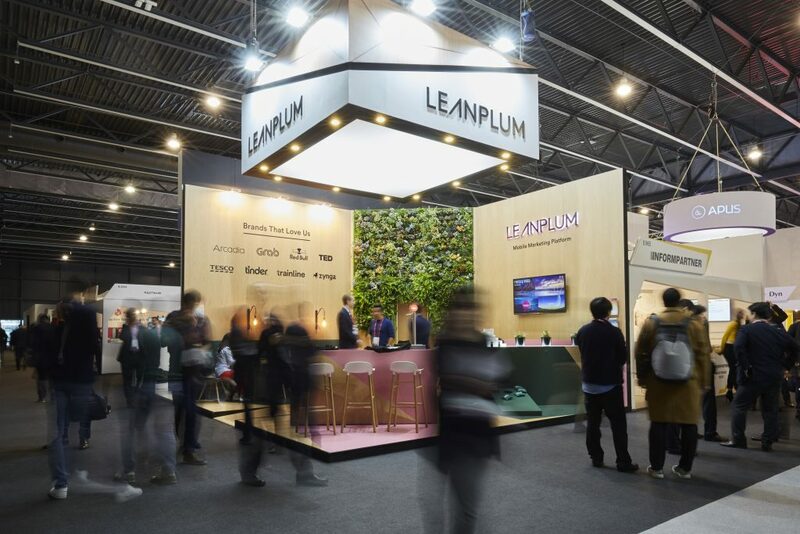 Iventions approached the Leanplum exhibit quite differently. 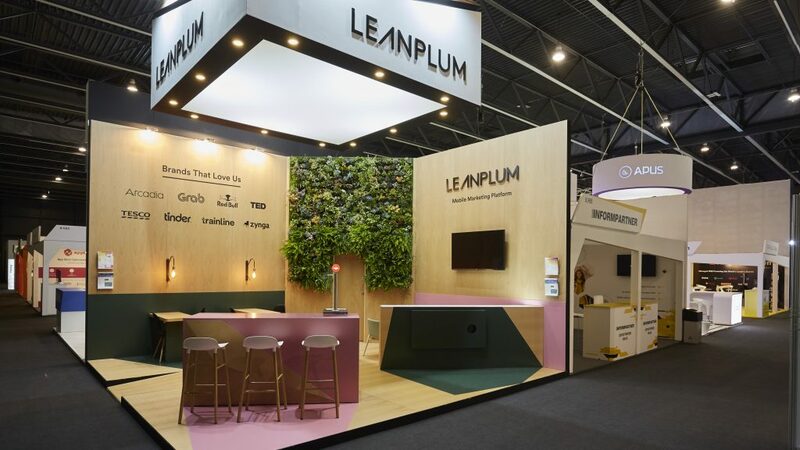 Leanplum, a Silicon Valley brand creating human connections with mobile innovations, required a softer and less corporate ambience. 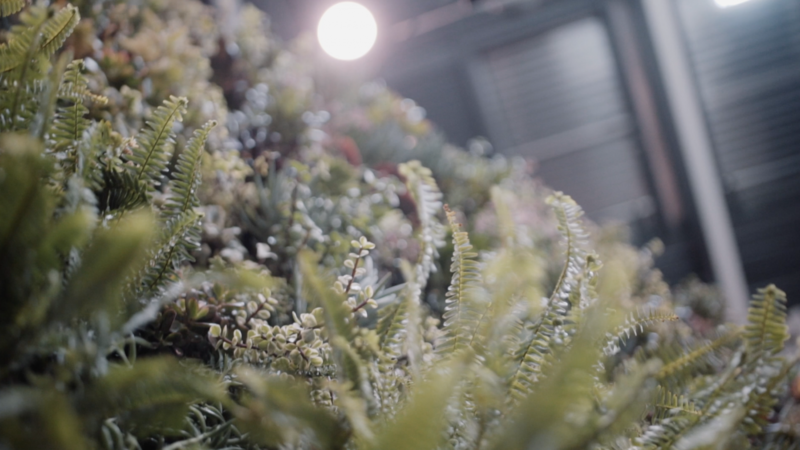 Using natural materials and wood, we created a vertical garden – the only garden present at the Mobile World Congress. 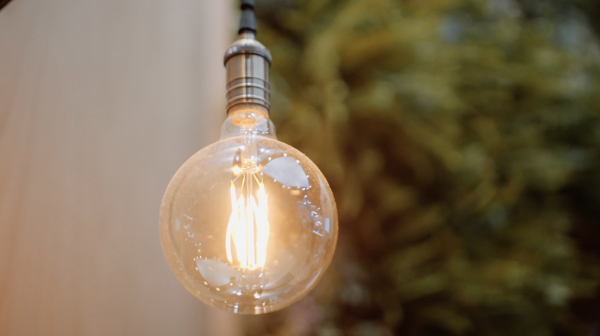 This unique piece realised a certain warmth around the booth, representing both human connection and sustainability. 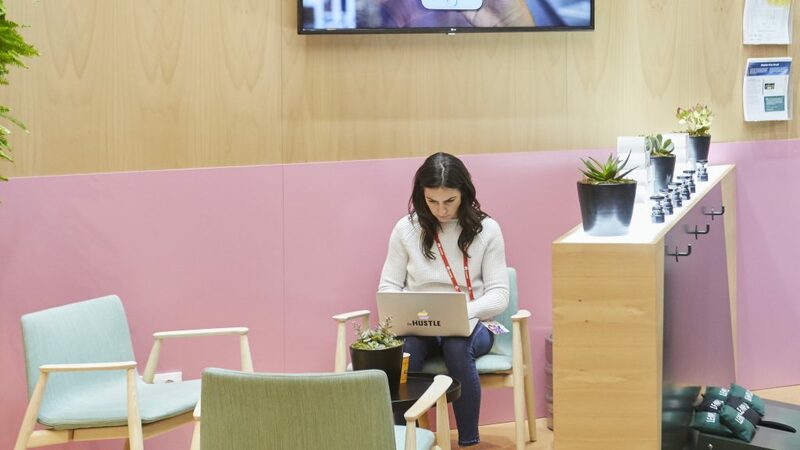 Where other booths went on a clean, white & tech path, we chose and developed a friendly, tangible atmosphere. 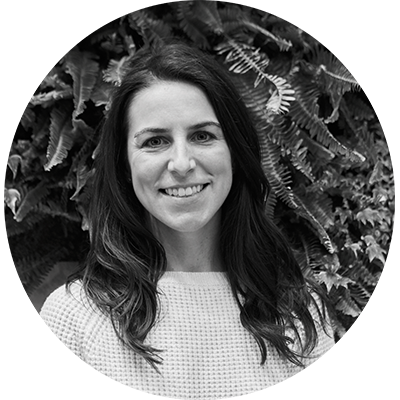 Where Leanplum excels at online engagement, we focused on making that engagement physical. Bringing on-trend San Francisco culture to the Mobile World Congress, while at the same time, realising more real-life engagement. 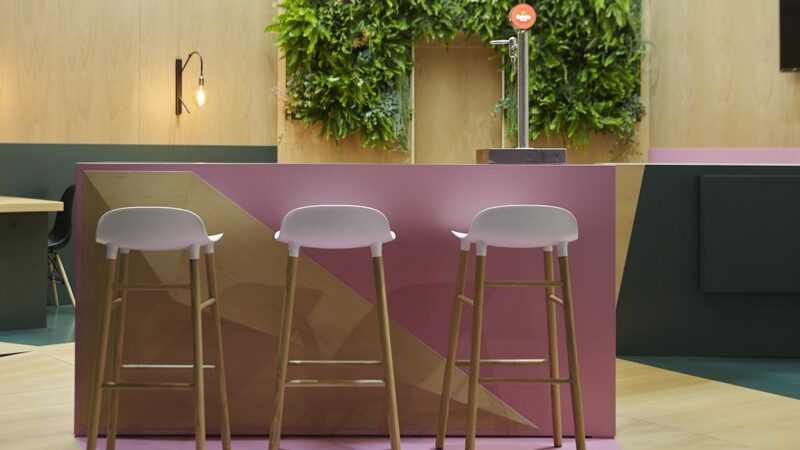 In addition to the production and building of the stand, we helped them with their social traffic, in terms of video and photography. Iventions dislikes spam as much as you do. We will safely store your mail address in our Mailchimp account just to send you 2 or 3 newsletters per year. You can unsubscribe at any time, and we will not share your contact information with 3rd parties. Leave a message, or just your phone no. and we will call you back. Iventions builds your turnkey exhibit. In order to make us understand your needs properly, please take a minute to ll in the below design requirements.